Eight Montgomery County students will participate in a global robotics competition this spring. 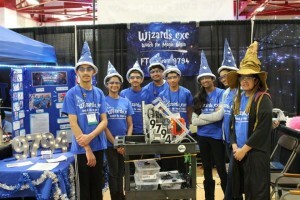 The students of “Wizards.exe,” a rookie robotics team based in Rockville, will soon head to St. Louis for the FIRST Tech Challenge World Championship. Over 20,000 middle and high school aged students from 39 countries will participate in the robotics competition. The “Wizards.exe” team has been ranked number one in previous state level tournaments in Delaware and Maryland. Eighth graders, Ishaan Oberoi, Sarthak Bhatnagar, Anaum Khan, Vishal Majethia and Neal Machado, along with three ninth graders who are Reethi Padmanabhan, Raashi Dewan and Medha, who’s parents did not want to disclose their last name, are part of the robotics team that has spent countless hours testing and designing their creation. 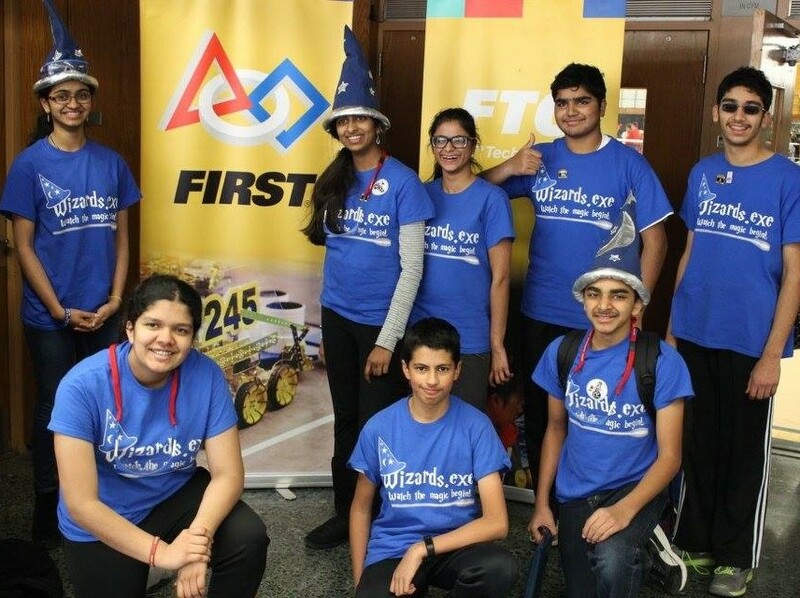 The students spent nearly 40 hours a week working on their robot in the basement of parent and coach Pankaj Oberoi’s home. Parent mentors Vipul Bhatnagar, Rajiv Dewan and Jyoti Mehta also supported the project. The team has advanced to the World Championship after finishing in ninth place at the FIRST Tech Challenge East Super Regional Championship. The global competition will be held in late April. Wizards.exe is seeking sponsors to assist with the participation in the final competition. To find out more you can visit Wizards.exe Facebook and Twitter page.